MIDTOWN (WABC) -- It was a frustrating evening commute on Monday for some Metro-North riders, all due to police activity at the Botanical Gardens. 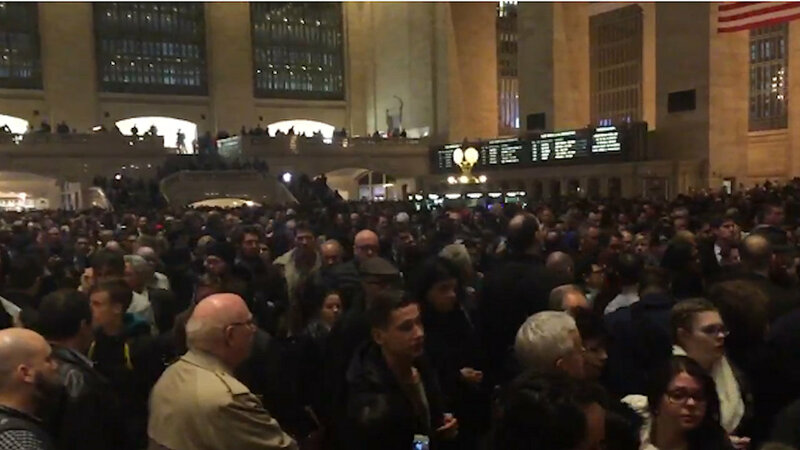 As Eyewitness News Reporter Tim Fleischer experienced, the Main Concourse at Grand Central Terminal filled up with commuters that were stuck there temporarily. Trains on the Harlem and New Haven lines didn't stop in the Bronx and were delayed up to an hour in both directions. Metro-North has since resumed normal service and should be operating normally for the Tuesday morning commute.